1. 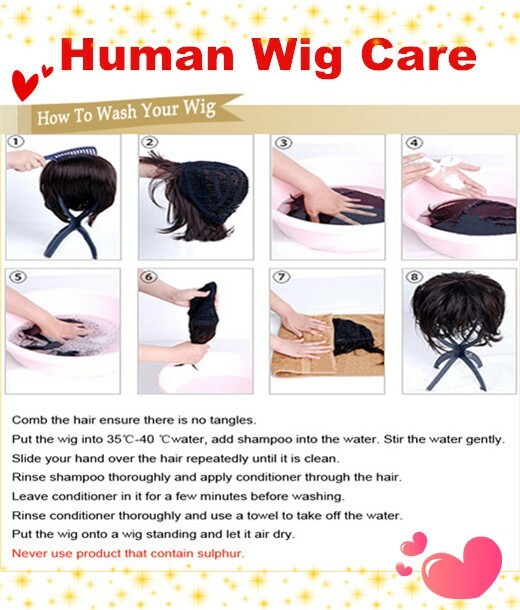 It is a complete human-made wig. 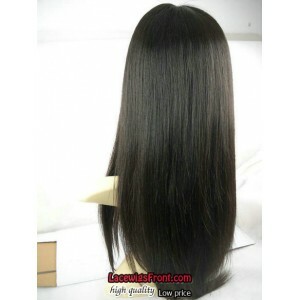 3. regular stock wigs are 10''-24'', 26'' wig needs around 25 days to make. 4. This hair can be curled, straightened, (pls keep the temperature under 200 degree) and professionally colored. 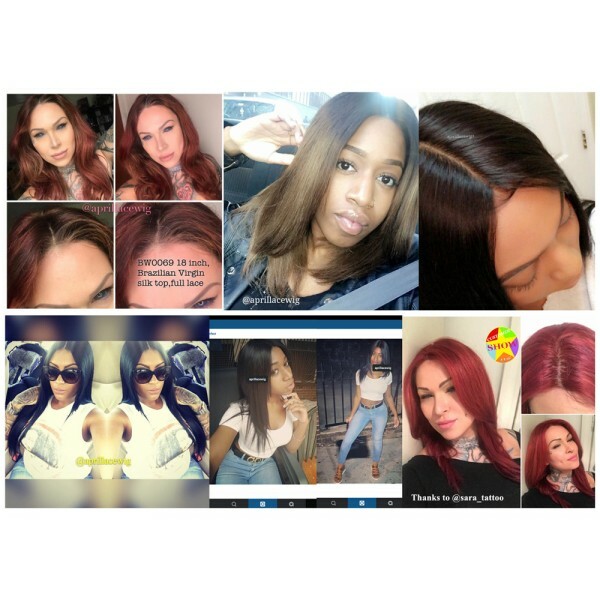 Top quality Virgin hair wigs!!! You can part it anywhere: front, side, and back, all around! You can do braids, ponytails, buns! Customer feedback: 6 years-old hair! 2018-12-30 Natasha .... I ordered the short length. It arrived with split ends all throughout. I had to cut a 4 inches just to make it look decent. Even with gel, the split ends throughout are visible. I can't believe this company would send a wig like that. I couldn't return it because I cut it already. I also had an event to go to so I didn't have time to order another one. Don't order this wig. Choose another style. 2018-11-16 Audrey .... I will post my picture later, I really like this hair it’s my second one. I have one to ware everyday and one to ware when I’m dressed to impress. Thanks for having good customer service, I like you have answered all my questions. 2018-11-13 Shamebo .... I received the hair in less than a week. The hair is beautiful and very soft. I have not installed it yet but my 1st impression is I LOVE IT! This is not the 1st wig I have ordered from ALWs and I am sure I will be ordering from ALWs again. The hair is great and almost no shedding. 2018-11-12 kayla .... I LOVE THIS WIG!!!! There was absolutely no shedding. I got so many compliments on this wig. The parting is natural and many people actually thought it was my real hair.....IT'S DEFINITELY A MUST HAVE!!!!! 2018-11-09 Lashannod .... Absolutely love this wig! I don't know about ya'll but this wig is everything. I purchased this for my birthday and it came right on time! It already came bleached knots, baby hairs and all that. I've received so many compliments and that is key for us natural looking ladies. I will definitely be purchasing another wig from this website. Don't hesitate it looks real, holds a curl and you get more bang for your buck than any other hair. 2018-10-31 Neelege .... Hello, Today came the wig and I'm very impressed. I'm so happy, it's beautiful, soft and real.. I wanted to thank you for everything..
2018-03-07 Niki .... This is my 5th time purchasing this wig in particular. It’s my go to whenever I can the silk top and the texture are just so wonderful and I receive the shipment faster than I do with some American suppliers! Great quality, I’m in love. 2016-06-29 Alessandra .... How I promised I would update. So 2 months has passed since I started to use my unit. The hair continue marvelous and beautiful, I do have a hole in my silk top I cant use my hair with middle part anymore and I wont deny it is kind upset me Really a shame because the hair is amazing but If you are planning to buy to use everyday I would not recommend but If you are buying to use time to time I would definitely recommend. 2016-04-14 Alessandra .... Hi, I just got this unit 1 week ago, yesterday was the first day I actually wear. I first dyed and them I added some more baby hair and cut some layers. 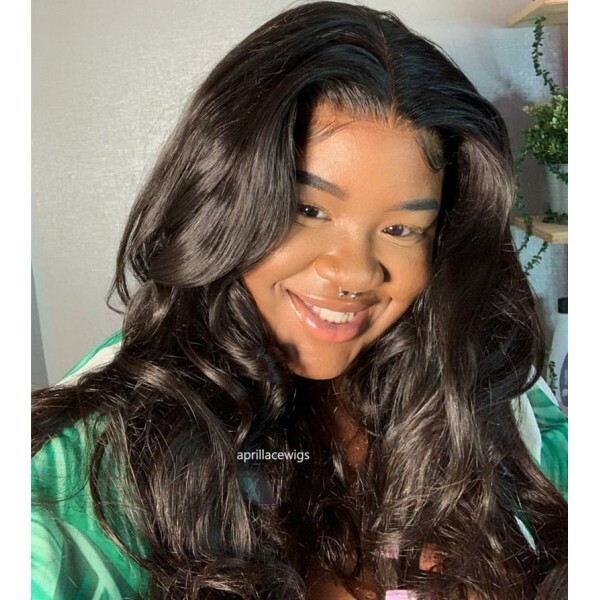 When I received the unit I thought was very thin and maybe should add more density but after I co-washed the hair because really full and 120% is the right density looks very natural and when its wet have a beautiful wave the hair is gorgeous. Was shedding so I pass "glue for craft" in the lace and hair spray extra strong and the shedding stopped and I am really enjoying the hair!. I usually buy a unit and I use everyday for at least 6 months. First time I purchase a full lace from this website so after a months I will return and give my review. 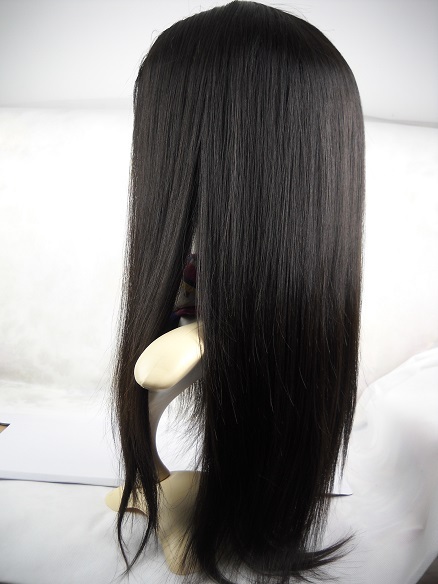 Right now I am loving this unit and the hair really silk, true to the length and soft. Happy with my purchase. 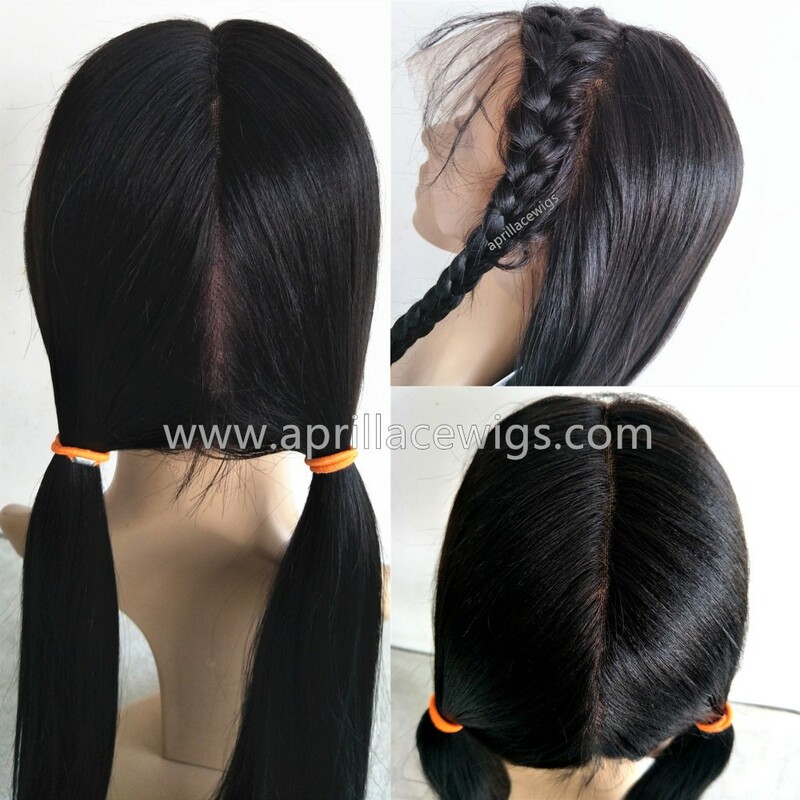 2016-03-08 kenn .... Hi April lace wig family,I am truly a committed customer. I am just amazed at the quality, time, customer service, prices this company gives. They have the best sells, the quality of the wigs is just incredible and the time it takes to deliver the unit is just 3 days. 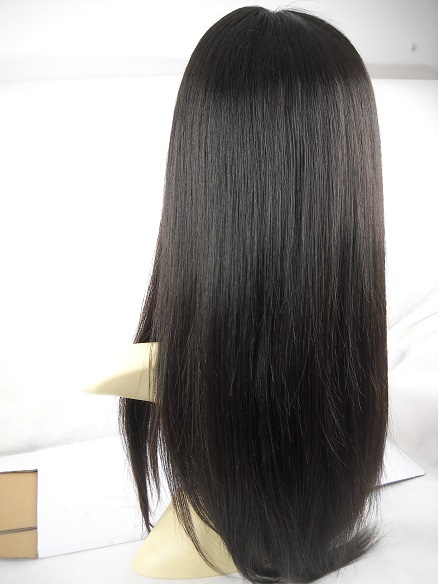 This is my second unit the Brazilian virgin silky straight. Let me just say wow. What have I been doing all this time? This is my first time trying this type of hair. It’s awesome hair. I wanted something more silky looking and feel let me just say wow.I dyed my unit for a deep brown color then a few days later I gave the unit some blonde highlights wow still silky and smooth the curls form like butter the feel is baby soft. Wow I always get 16 inches now looks more natural. I am such a fan of aprilacewigs. I would highly recommend this company. I have twice. The customer service is outstanding they always respond back quickly, and very pleasant. I must say. Yes go out and yourself an April lace wig you won’t regret it. 2016-01-25 Marjorie .... Literally this was my first time purchasing a wig from this site, I am beyond in love with my wig ! Its feels amazing, it fits amazing. 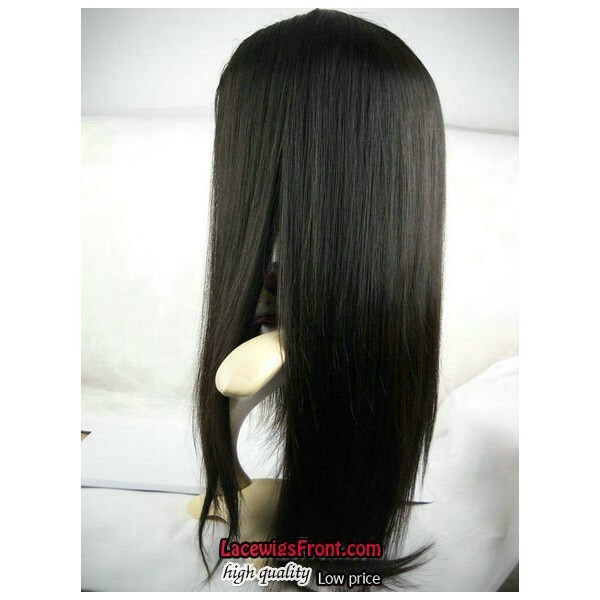 After watching reviews on from this site , this is one of the best sites for wigs . They have the best silk tops ! I'm definitely will be ordering more from this company! I'm beyond impressed.. They get ten stars!!!! 2016-01-19 Marjorie .... Literally this was my first time purchasing a wig from this site, I am beyond in love with my wig ! Its feels amazing, it fits amazing. After watching reviews on from this site , this is one of the best sites for wigs . They have the best silk tops ! I'm definitely will be ordering more from this company! I'm beyond impressed.. They get ten stars!!!! 2016-01-14 Danielle .... Thank you all for sharing reviews. It has helped me a lot with purchasing my first unit. When measuring for the cap, my numbers are between a small and medium. What size should I go with? 2015-11-26 Dionne .... What is a silk top? 2015-09-30 Lateish .... 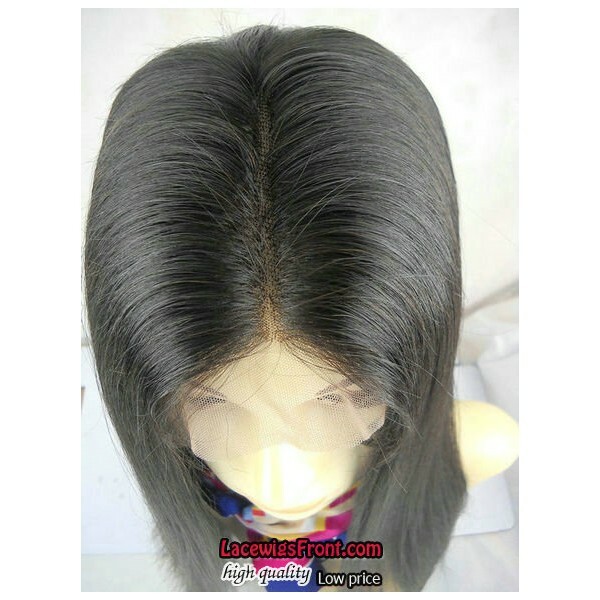 I just purchased this wig today and I hope it is not thin like some of the comments are stating I prefer it to be full. I also hope to get this wig by the weekend if possible. 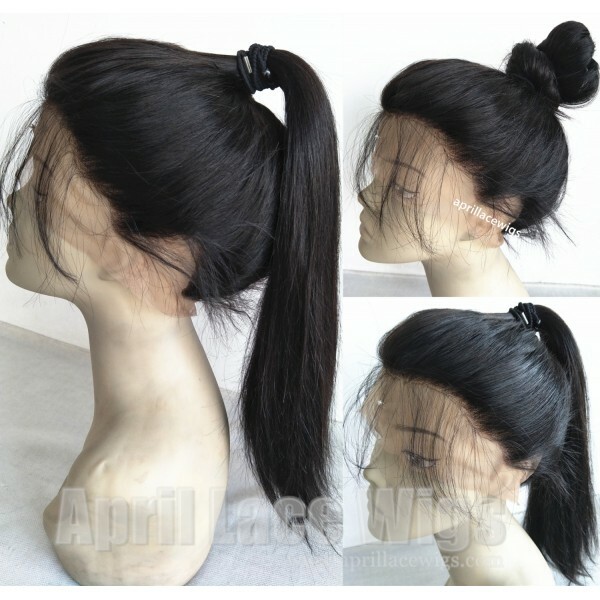 I have purchased from april lace wigs 3 times and my first was a chinese yaki and it lasted 1yr and 6months, then it got kind of thin and stiff but that was a long time and worth the money. Then i ordered a curly wig earlier this year and it just wont do right unless its really wet then it drys up and gets real big, maybe i used the wrong type of shampoo. So, now im hoping this virgin brazilian hair will be as beautiful as it looks on line and i wont have any issues. 2015-09-22 Deanna .... So, I love this wig. Keep in mind, I have only had it for about a week, lol. But I have wet it, washed it, put product and curls in it, and it is a dream. I have purchased wigs from many different companies since 2013, so about two years, and all of them shedded and matted like crazy. I was always disappointed. I do think this is because I was getting indian hair instead of brazilian. Brazilian hair is THE TRUTH. It is soft, flowy, really does well with product and heat. Now, I WOULD NOT get this wig in a silky. Also, add density (I did 150 percent, and I am a person who does not like huge hair ), and if you are African American, make it yaki. The silky was waaaay too silky and stringy, I did not like it, and sent it back for more density and texture. It did take a while, but it was well worth the wait. NO shedding, no matting and rats nest at the nape, which I always get with other wigs. If you are on the fence about wigs, dont be on the fence anymore. 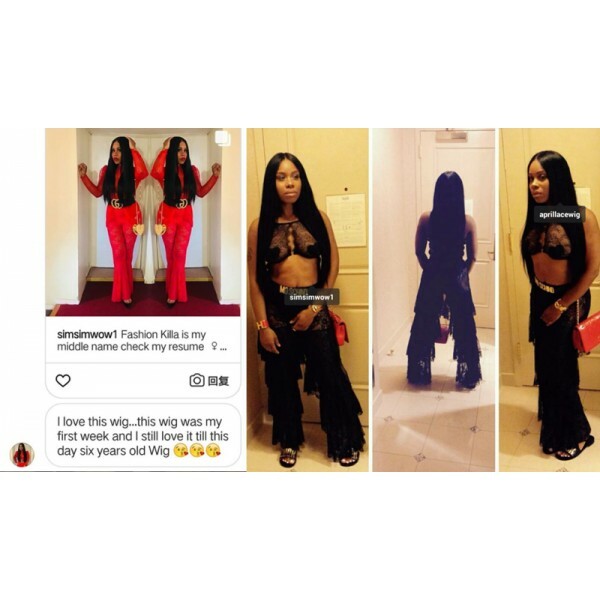 Get this wig! Lol. 2015-09-16 White .... 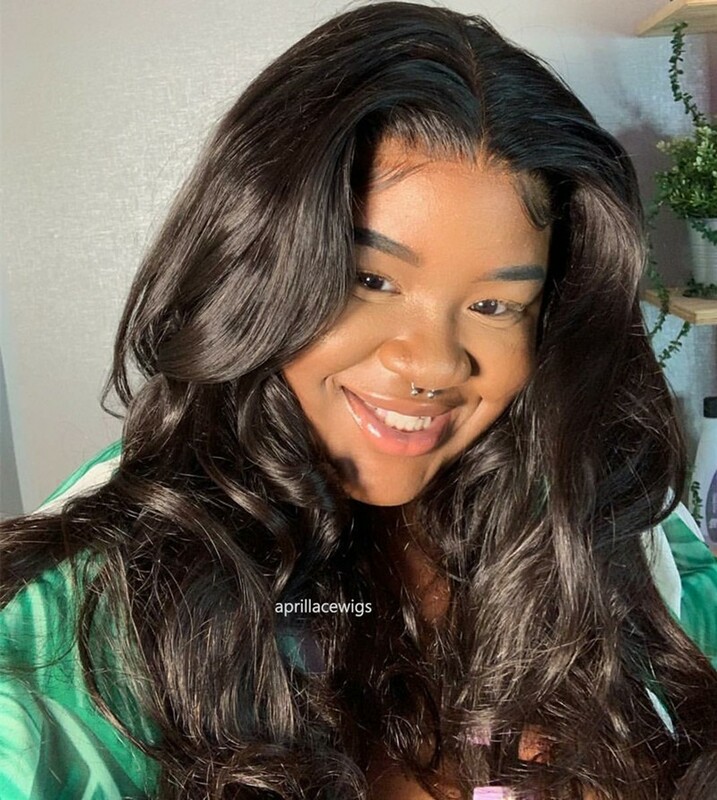 This is my third aprillacewig, my italian yaki wig is still well,but this time thinking of trying brazilian virgin hair,wish it's as beautiful as my old orders,my favorite company,Thank YOU SOOOOO MUCHHHH!! 2015-08-13 Samantha .... 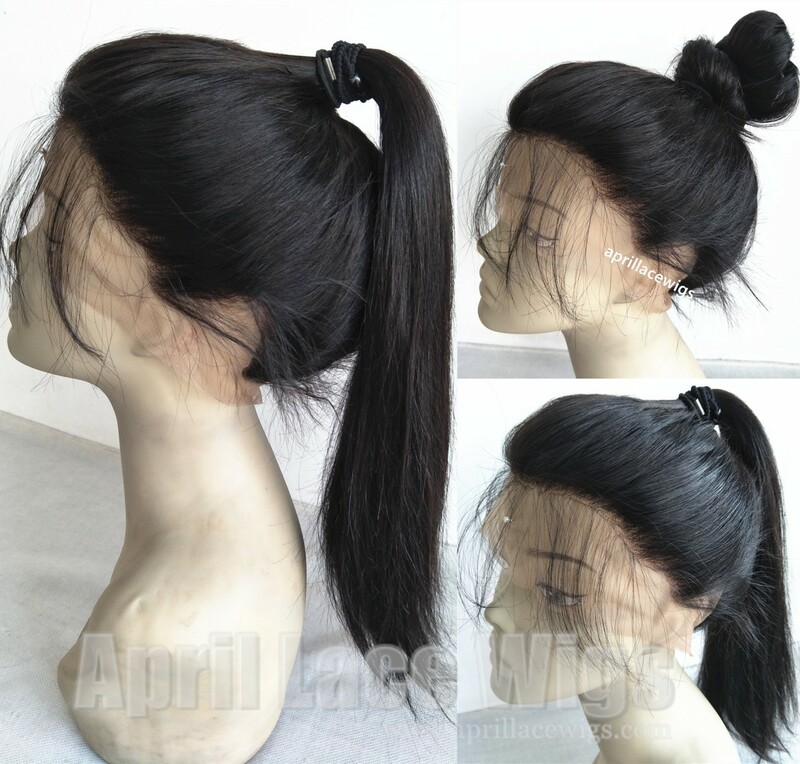 I ordered this wig here are the pro and cons. 1. I received the unit within three days. 2. The 100% human hair is gorgeous. 3. The silk top literally makes this wig everything, completely natural looking. 4. When asking questions about the unit the chat or messaging feature on this site responded immediately and made me more comfortable about purchasing my first wig online, other sites provided that same option but they took days to respond and resulted in me purchasing my wig here. 5. The packing is neat and professional. 6. The hair lining on the sides look natural and the baby hair in the front and back help as well. 1.When removing the wig from the packaging it did not lat completely flat on my head like I asked and was told that it would. And it was not because the wig was in a box for 3 days and went through shipping. The ends were a bit waved, but that's understandable from being folded nothing a flat iron can't fix. However the top part keeps sticking up it looks like a helmet with hair. 2.The hair is thick. To the point that it looks like a wig. I can't enjoy the silk top because it's just way too much hair for the parting to lay and stay flat. In the customising section you add your option of a silk top and your option of length I chose a 16 inch, yet there is no option box for density. When messaging the company about it I was told it was 120% density and that it was a normal or I guess a default density..which is not what I ordered because there is no option box for me to click and select it. So if any of you who have ordered this wig and that is the density you got..then I guess you like your wigs wiggy looking. 3. I have not cut the lace because of this problem and was also informed that exchanges take a month or so to process. Why does it take 3 days to ship to me and then a month to exchange it when I haven't cut the lace or changed the wig in any way. A month is too long to wait. I have classes soon and I'll be looking looking like a football player. 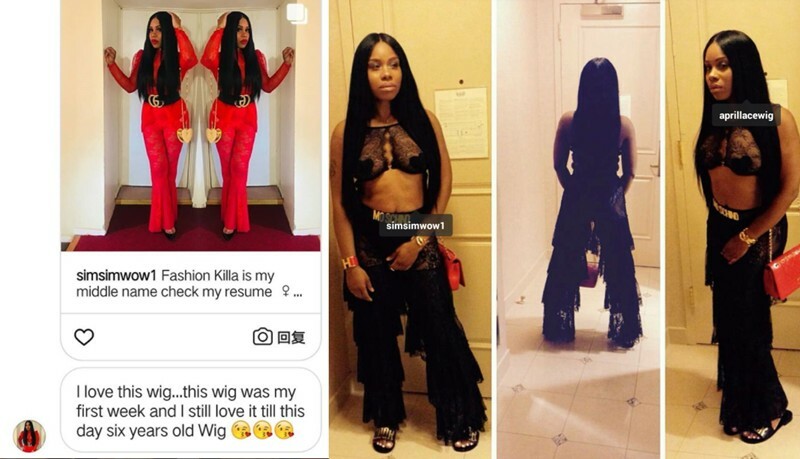 In conclusion I recommend using a site that has wig reviews on YouTube. Which is what I did for over a week planning in hopes of purchasing a close to perfect wig. I purchased from this site because of their silk top option and reviews on YouTube however this specific product has not been reviewed. 2015-08-08 Brittany .... This unit is very nice! I've had this unit for 2 months. I ordered the unit and it came within the 3 business days advertised. 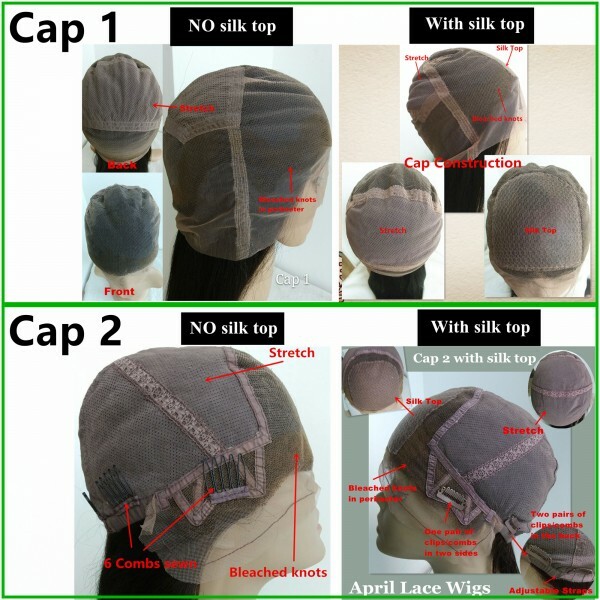 The cap construction (cap 2) is great as has some stretch to it that allows some give. 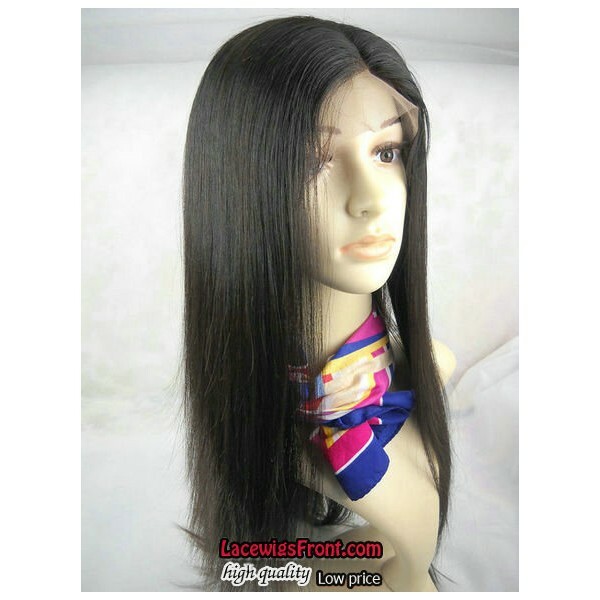 I must say this is the best silk top I've had as usually there is some demarkation where the lace and silk material meet in the front of the wig; however, this unit had a smooth transition that I did not have to alter and/or use concealer to blend for a more realistic appearance. The hair is very soft and realistic looking. It holds a nice curl for 1-2 days if set. I've also had very little shedding. The hair has a nice loose curl when and/or after wetting and is easy to dye. After reading several of the comments on here, many suggested that the wig was thin and suggested adding density. 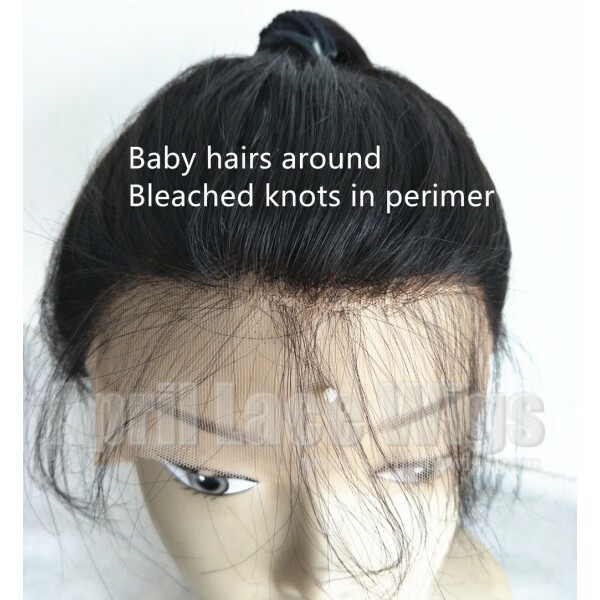 I took heed and purchased the wig with 130%, but I would not recommend it. In my opinion, there was too much hair and it made the unit look more like a wig. I will be purchasing another unit today because I've tried to work with it (after plucking several knots/strands)and I've made it work, but it's still too dense and takes away from the realistic look that it could have. Overall this unit is great! I recommend it and will definitely be ordering it moving forward. 2015-07-20 Alaima .... This hair is silky straight but does it look like the shiny baby doll hair? 2015-06-13 Celeste .... Hi Sabrina. Yes, it is a VERY loose body wave in it's natural state after a co-wash. It's not as wavy as say Malaysian hair but I think the natural state after co-washing is very pretty. This morning I put a dime sixe amount of Coconut Milk Anti-Breakage Serum on for a little shine and moisture. I combed through with a wide tooth comb and the waves are gorgeous and loose. 2015-06-12 Sabrina .... I am sold! Thank you, Celeste...I will def be purchasing this wig next thanks to your honest feedback. Interested to read about how it holds up once you apply heat. Is the unit more of a body wave texture after a co wash? 2015-06-01 Celeste .... I washed and conditioned my unit today. Literally NO shedding. I had one strand after washing. That's much less than I lose when I wash my own hair. Also there was NO color bleeding. So far so good. I'll keep everyone updated on how it curls. I'm LOVING this unit so far. 2015-05-30 Celeste .... I received my unit in three days. It made it all the way from China to Atlanta in three days. That is amazing. The unit is not as full as I had expected it would be. I would advise to add the extra expense for a greater density. At this price point however I would have expected a greater density. It does however look VERY natural. I LOVE the hairline. Stay tuned for more updates. Perhaps I should do this on Youtube. 2015-05-26 Celeste .... I ordered my unit yesterday. I am very excited. 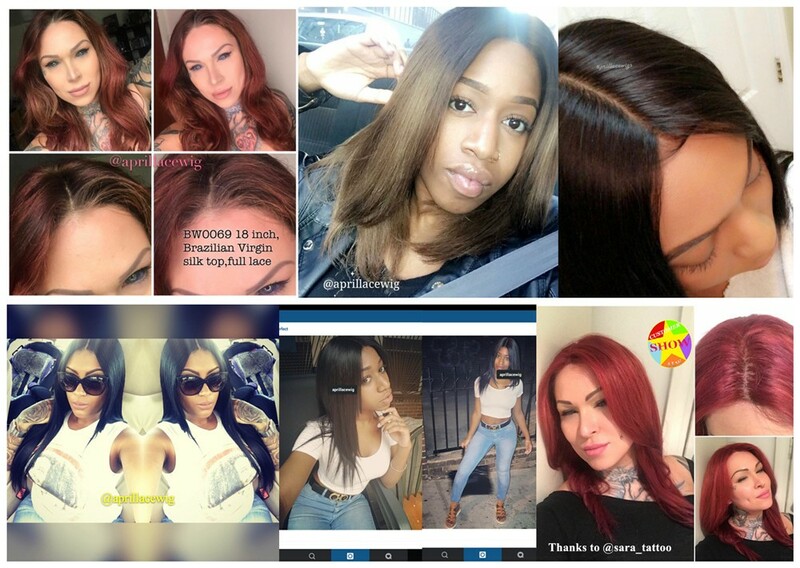 Atlanta is known for women who love hair. If this unit is as beautiful as it looks online then Aprillacewigs.com will have an even larger market of purchasers. As a business owner, I am in the public eye. I will show how beautiful my unit is to everybody. Word of mouth is the best form of advertisement. I hope to be very pleased with my purchase. 2015-05-25 Ester .... I shopped my unit and it has arrived. Im very satisfied with this unit. It is not ticker, but is not thin.. I think has a perfect density and looks very natural. 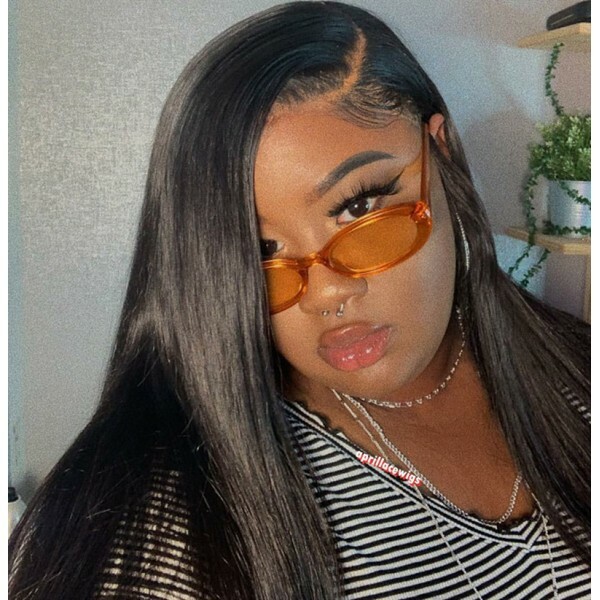 The hair is very softy,until now that has been the best hair I shopped with you.. Im very satisfied and I really recommend this unit..
2015-05-11 Ester .... I have just ordered my unit today.. Im looking forward to get it. Alice is as always an amazing selling support to costumers. She was very patient with me, I was so doubt and she helped it was really nice. 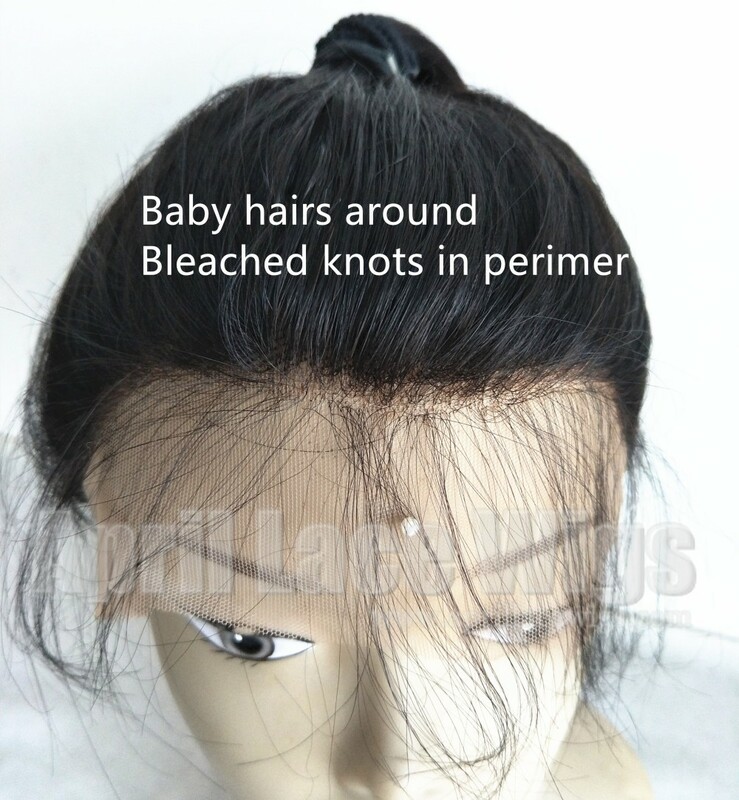 It is not my first purshaser with April lace wigs. They supported me when I had some trouble before.. I really trust in this company, cause it I will always buy with them. and comfortable it's like your not wearing anything. The density is thick but looks so natural especially with the silk top, it falls wherever you want to part it. I guess I'm one of the lucky ones because no matter how much I comb or brush the hair, there's no shedding. 2014-03-01 Kristin .... Order my unit on sat and receive it on Wednesday as promised, I love it!!! I ordered 20 inches they sent me 22 inches instead I didn't mind at all lol, idk the hair density but it's pretty full could have been a little more thicker it looks great and very light, I haven't had it too long but I have no complaints so far about the shedding, it does curl and curls last about two days. Oh I have the silk top and I luv it so pretty and natural. My lace color medium brown matches my skin color perfect. I have received several compliments about this unit, It looks so real on. I feel it was worth every penny. 2013-11-01 Chandra .... Does this hold a curl?? 2013-07-02 Christian .... This wig was amazing yall!! It looks beautiful on and I have gotten so many compliments.I normally dont take time to write reviews, but this one is worth the money and the silk top looked great. 2013-04-18 Alexis .... I love this wig!! I've had it for about a month and I wear it everyday. It looks so natural. LOVE IT!!! 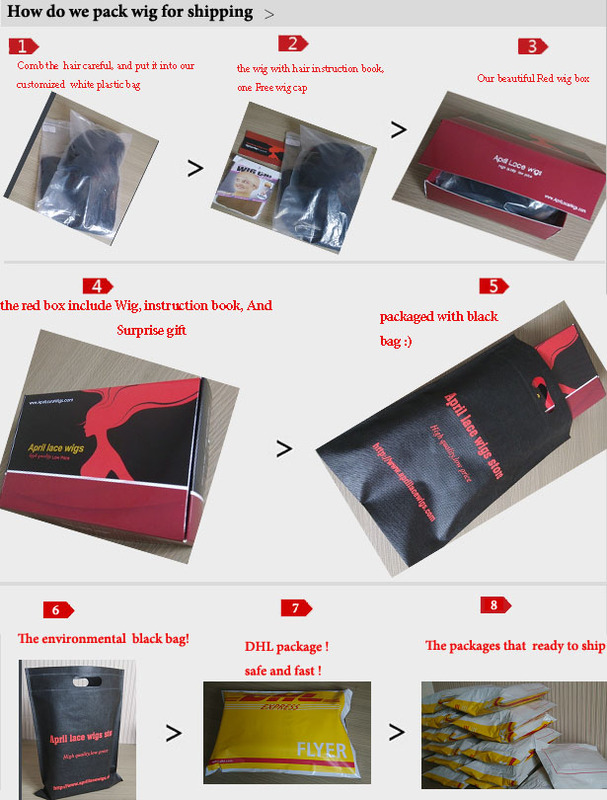 2013-03-07 Maria .... hello someone who ordered this wig, we can share your experience? the color is dark black? and the density is correct? please respond, I am very interested in this wig. 2013-02-23 Antwanique .... Just ordered this wig... I'm really excited! I will tell y'all weather I like it. And my honest opinion. 2012-11-12 aramide .... is it possible to have bleached knots on this item?